Limited, signed copies back in stock. Include a note in your order if you want a special message. Written, compiled and designed by The MVA Studio. Published by Princeton Architectural Press. 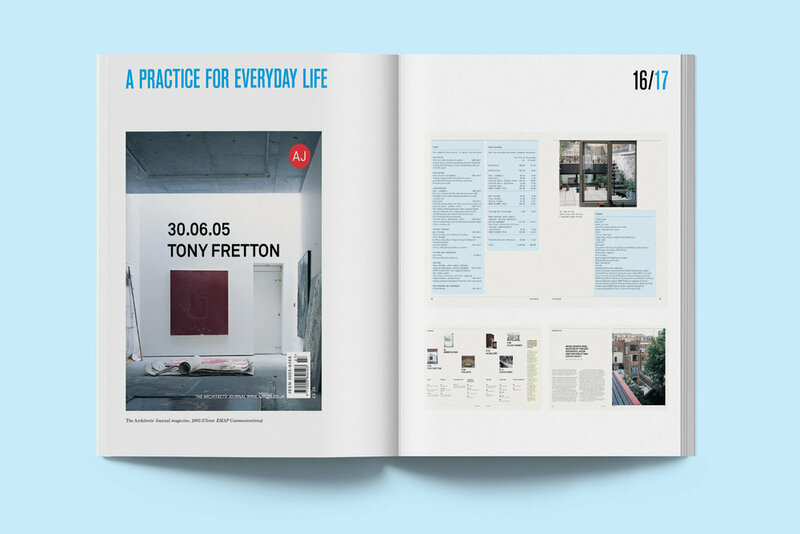 Large, spacious pages give more room for book and editorial designs so that you can read the detail in these projects. Posters from studios like Spin (shown above), Anthony Burill and Experimental Jetset (below) get a super-sized treatment.